If making a choice in life is a source of anxiety for you, then the new, standalone, interactive episode Black Mirror, Bandersnatch, is best avoided. Because here is the thing - as in life, in Bandersnatch, some choices backfire, some choices are made for you, and in some cases, choice is merely an illusion. 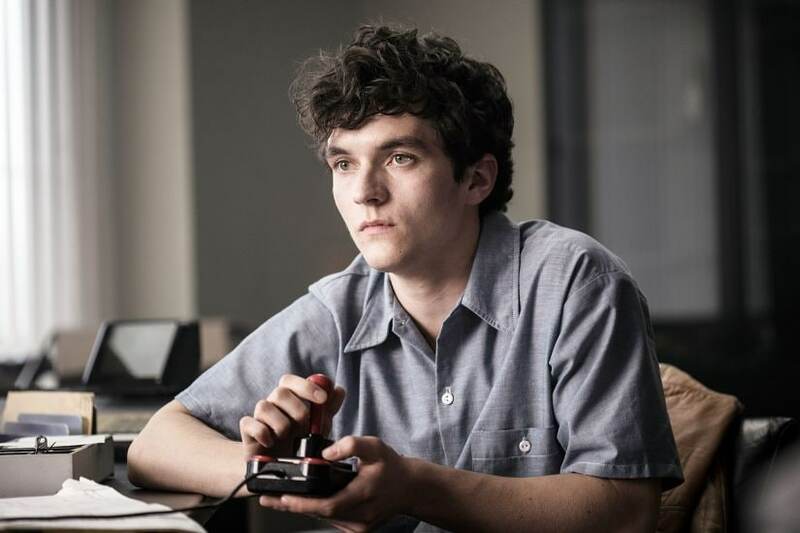 Online streaming has made content consumption more convenient and more satisfying than ever, but Bandersnatch is a genuine breakthrough event in many ways, because truly, never before has a piece of audio-visual entertainment held so much potential, so much repeat value, and so much viewer engagement. 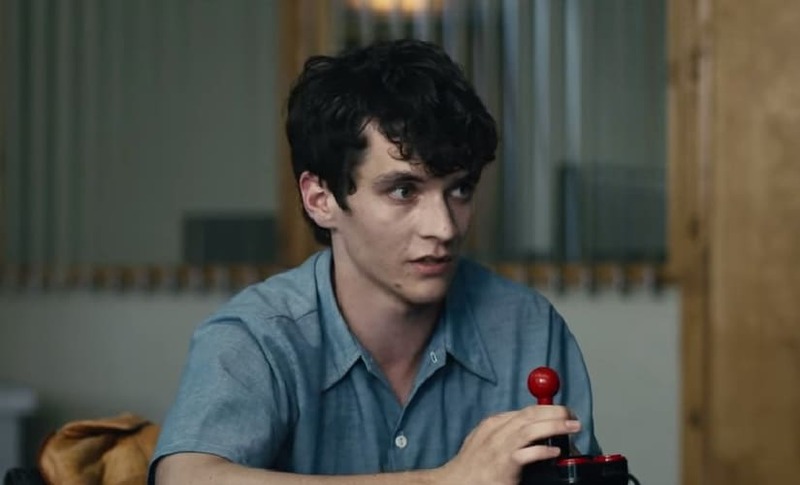 Best watched individually, where it is one person making the choices, Bandersnatch tells you the tale of a video game programmer in the' 80s, who is trying to make an interactive game. However, he clearly has demons that haunt him, which come up as obstacles in the path he treads. More importantly, his actions and choices are guided by you, the viewer; and each choice made affects the story in ways that are not apparent immediately, but are hidden gently out of sight, waiting to see how much you submit yourself to the story before it submits itself to you. Here is a short take on what you will get with Bandersnatch: an immersive thriller that does not have a new story to tell, but offers an unparalleled viewer (player?) experience with multiple narrative threads that lead to different endings. Designed in a way that lets you access multiple endings in one sitting (but certainly not all of them), it could be a black hole spanning a significant part of the day for the curious, hungry viewer. Or else, you could choose to be satisfied with a straight up 90- to 120-minute watch where you discover a few of the endings and then move on with your life, because there are choices to be made in the real world as well, and those do not give you the option to ‘go back’. If you are a fan of good content, then Bandersnatch is undoubtedly worth experiencing at least once. That is all you need to know, if you have not watched it yet. You can easily stop reading this now and just add it to your ‘must watch’ list; or you can read further, where a few more details of the show are revealed, including a few spoilers - nothing major, because this is one of those shows that cannot be ‘spoiled’. The choice, of course, is yours. Stefan is signed up by a big video game maker named Tuckersoft, whose owner hopes to have the next big Christmas blockbuster with Stefan’s creation. Along the way, he meets his personal hero — a game developer named Colin Ritman, and also has to make time for a shrink, who is helping him deal with his mental health issues. The story that the Black Mirror team has chosen to tell lends itself well to the interactive, make-your-choice narrative because of its very nature — it is about an interactive game based on an interactive book, written by a writer who, in discovering the complexity of offering a choice-based narrative, loses his own mind in the process. This is mirrored in the way the task of converting that book into a game affects Stefan’s own sanity. The feature-length episode is self aware every step of the way, even offering one tongue-in-cheek narrative thread where Stefan realises he is being controlled by someone from the future; someone using a 21st century online content streaming platform that we are all familiar with. In many ways, if you are watching the show free of encumbrances, merely making choices as you deem fit, then it will also offer you perspective on the kind of viewer you are. The choices placed before you range from the mundane (what cereal to pick for breakfast) to the grisly (should the dead body before you be chopped up or buried). The point of making all of these choices for Stefan could be to ensure he makes the best possible game he can; or it could be to help him resolve the deep-rooted issues that have made him the person he is — all of this depends on you, and on the kind of viewer/person you are. Either way, every choice matters, and every outcome means something in the larger picture. There are five definite endings, and many outcomes that might not technically qualify as an ending, but still mean you have reached the end of one particular thread, and that you have to go back and make a choice again before you find one of the clearer endings that offer proper closure. If you decide to chart out all those various threads that Bandersnatch can lead to, you will realise how gargantuan the task of designing such an episode would have been. So many considerations, so many little things to take care. Add to it the little details — like the name of hospital where Stefan goes to receive his psychiatric treatment (Saint Junipers, a nod to Black Mirror season 3 favourite 'San Junipero'), or the way in which Stefan’s idol Colin and/or his therapist Dr Haynes guide him (in effect, guiding you) while you attempt to decipher the maze you have entered; and what you end up with is a mammoth amalgamation of art and technology. This is avant garde entertainment in its truest sense, and could potentially unlock so many new ways of consuming content. That is not to say that Bandersnatch is perfect. Far from it, in fact. The story at its core is gripping, but it is not new in any way. 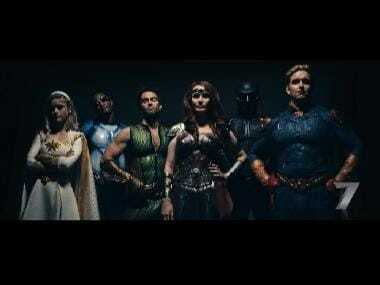 Also, the meta-narrative that they have attempted works well because of the plot itself, and strongly makes a case for more such interactive films/shows to be designed. However, it remains to be seen if stories that do not themselves rely on ‘choice’ as a central theme could still be designed in ways that make for an effective interactive experience. Some of the choices also lead to abrupt ends midway, so if you are not a patient viewer, the chances of you exploring the full force of what Bandersnatch has to offer will be significantly stymied. Still, by dint of how audacious the episode is, Bandersnatch is something I would strongly recommend to anyone who has a device that supports the interactive experience. If you enter the labyrinth with an open mind, it is a choice you will not regret.